Are you looking to stand out in the crowd? Are you looking to throw a party that your guests will be talking about for years? 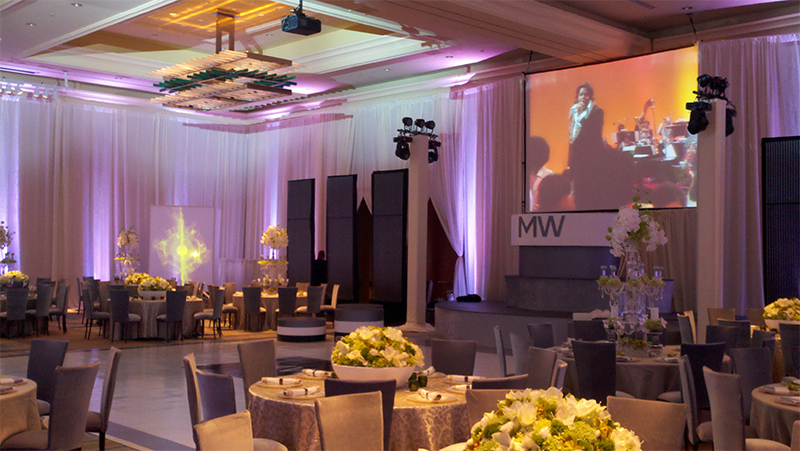 Let Premiere Multimedia Services plan and provide you with everything you need to throw an amazing event. Here in South Florida, there’s certainly plenty of competition when it comes to “cool, hip parties”. With one of the biggest club scenes in the US, South Florida boasts one of the best locations for throwing cool parties. At Premiere Multimedia, we pride ourselves as being the top multimedia company in the area. 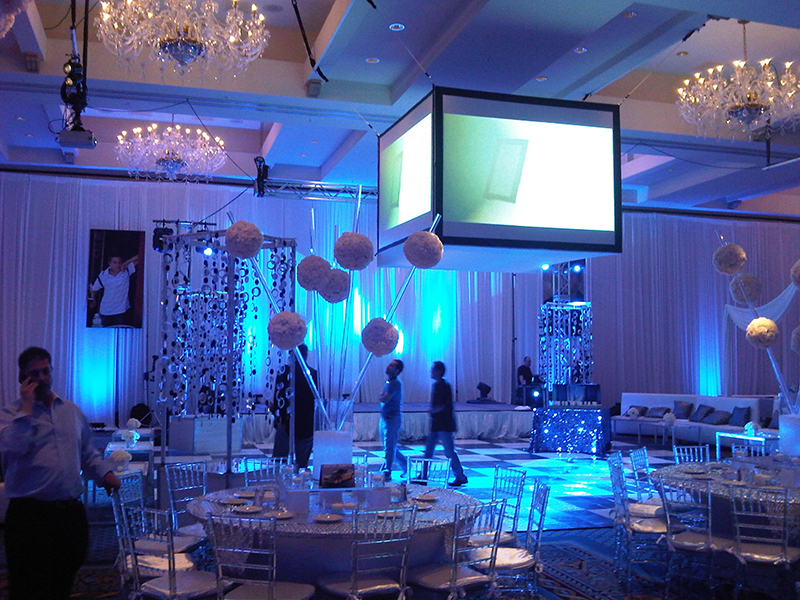 Whether you’re looking to throw a small intimate party for close friends and just need some assistance in setup of your audio/visual needs or you’re looking to throw South Florida’s event of a lifetime, we’ve got your covered. For your next cool party event rental, call or contact Premiere today!